FOAMY LIME AND PISCO COCKTAIL. January 1978. Summer time in Lima. The beach was full of people relaxing with the smooth breeze of the Pacific Ocean and the warm sun tanning their skin. Amongst the crowd, as a tourist, I was introduced to my very first Pisco Sour. It was just what I needed on a hot sunny day. Incredibly refreshing and smooth, it tasted like a frozen lemonade with a kick, not too sweet but not too dry either. I was cautious and only had 3!!! Huge mistake. I learned about the power of Pisco the hard way. Now I remember that day and I can´t help myself but laugh. Young and naive. What a combination! But you may be wondering what Pisco is. Well, it is our very own grape distillate; just like Brandy, but made with special grapes that give this liquor its unique aromatic and flavor characteristics.The name Pisco comes from very far away in time. 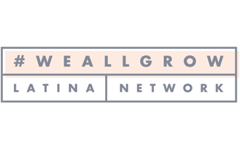 It was first known as the name of a bird in the Inca Empire, then a river, a city, and a port, until it finally became the name of our national liquor. There are dozens of stories about the origin of Pisco Sour, but most connoisseurs think that it was first made at the Morris Bar, in Lima, on the early years of the last century. The place was very famous for the quality of this drink and the buzz it gave to its drinkers. 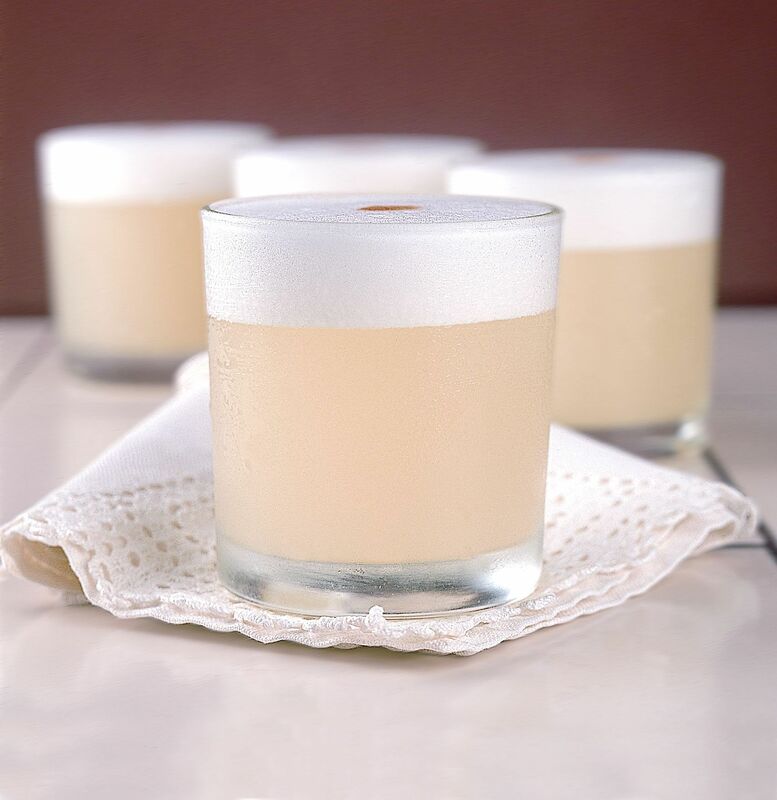 Nowadays, you can have wonderful Pisco Sours in restaurants and bars all around the country, and it´s common to find experimental fusions with all sorts of fruits and plants from the Amazon or the Andes. If you ever find yourself in a Peruvian bar, dare to try a cool Coca (coca leaf), Maracuya (passion fruit), or Maiz Morado (purple corn) Sour. 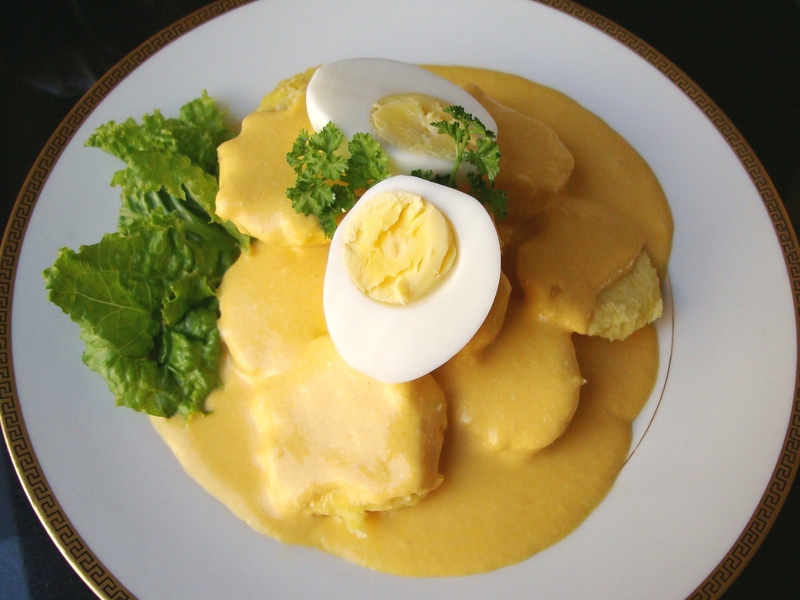 This recipe was given to me by Roxanna Salaverry, chef and owner of Manos Morenas, one of the best places to enjoy typical food in Lima. 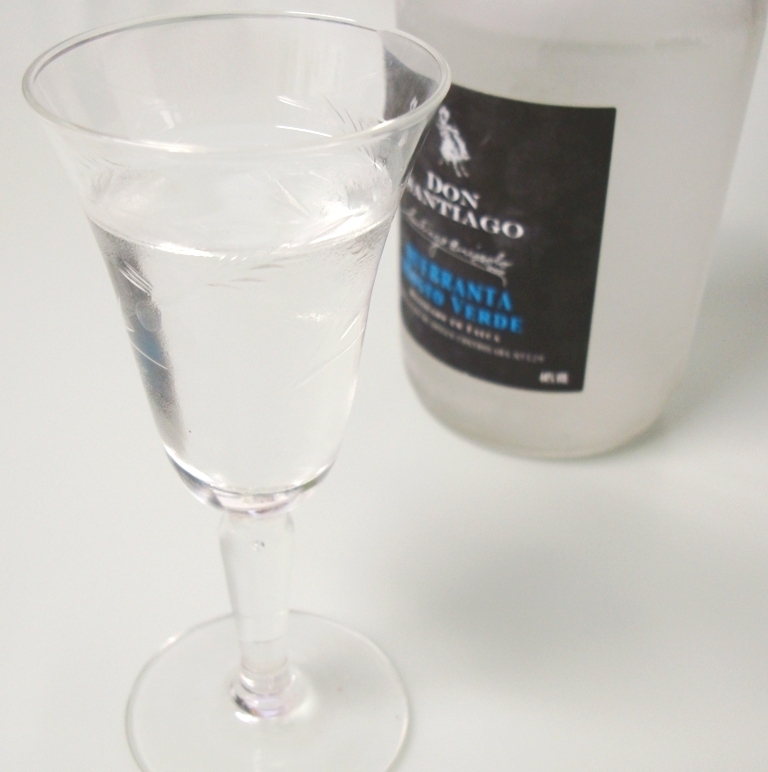 A few tips: you will get the best results if you use the Quebranta or Acholado types of Pisco (this is specified in the bottle). But for beginners, any Pisco will do. If you are afraid of the raw egg white just leave it out. 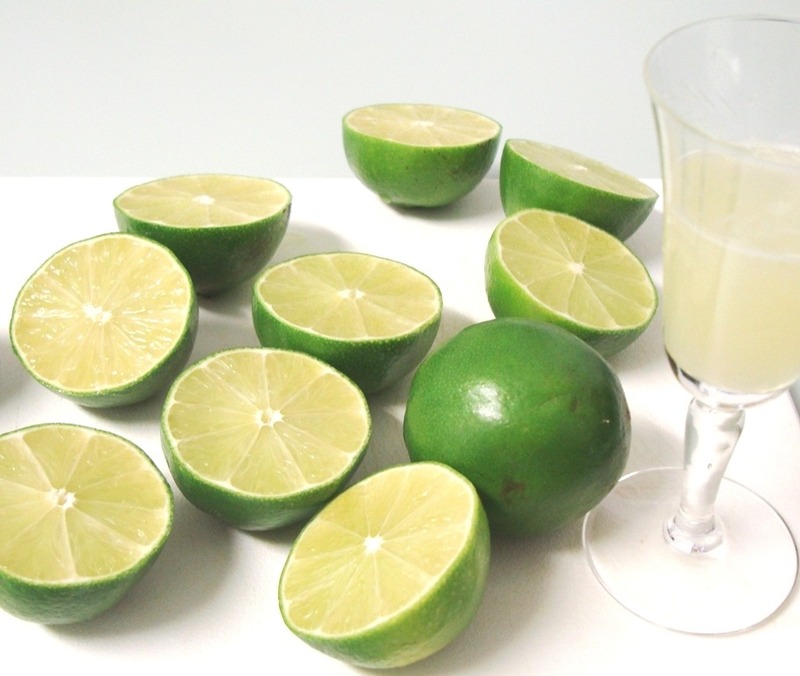 Lime juice is the key ingredient here, but you can substitute it with passion fruit juice or key lime juice. Lemon juice will not be the same. If you have a cocktail shaker and strong arms, by all means use it instead of the blender. And like I learned many years ago: be cautious and enjoy just a couple. Cheers!!! In the blender process Pisco, lime juice, syrup, ice cubes and egg white until frothy. Serve in a glass and put a drop of Angostura Bitters on top.